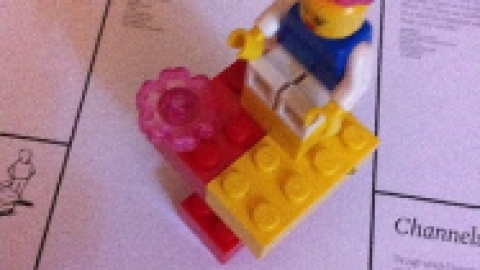 LEGO® SERIOUS PLAY® (LSP) is a strong tool to do a range of different retrospective explorations. It can be used to share and align “lessons learned” by having the group reflect on how things went well and what influenced a certain outcome. From here the group can make a more informed decision on what changes they want to make in the next iteration. The negativity bias refers to the notion things of a more negative nature (e.g. unpleasant thoughts, emotions, or social interactions; harmful/traumatic events) have a greater effect on one’s psychological state and processes than do neutral or positive things. (Rozin and Royzman, 2001) In other words, something very positive will generally have less of an impact on a person’s or groups behaviour and cognition than something negative. LSP is a neutral tool not seeking a “negative” or “positive” analysis. It can however help balance out the negative side effects of our negativity bias by making the positive explorations more visual, tangible and deeper in terms of meaning. 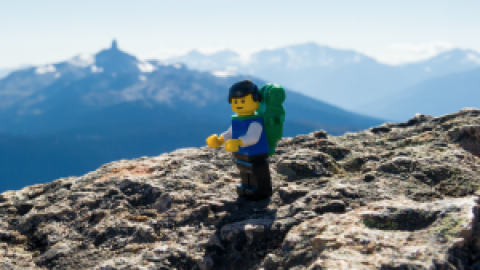 The building of models and creation of narratives and metaphors helps participants separate their problems and negative experiences from themselves. This process of externalization allows individuals and groups to explore their relationships with problems, thus the narrative motto: “The person is not the problem, the problem is the problem. The same goes with strengths or positive attributes which are also externalized, allowing people to engage in the construction and performance of preferred identities. We could tell the same story from several different perspectives and the result of that would be a change in attitude and feelings which could have an enormous impact in our life. The different variety of ways of telling a story influences how life is experienced (Freedman and Combs, 2009). LSP helps cultivate a non-judgmental awareness of the present that bestows a host of benefits to the individual and group. First and foremost a benefit is an increased awareness of behavior that hinders or helps the group learn collaboratively. In other words it induces a sense of collective mindfulness. LSP gives the facilitator tools to help a team or a group, in a fun way, to construct and imagine their realities, access and voice subconscious knowledge and insight that might otherwise be harder to bring forth. An awareness of the present with a glimpse into the future is fundamental to prototyping and experimentation. Prototyping and experimentation is about moving an idea or possibility into a concrete next step and creating an early draft of what the final result might look. 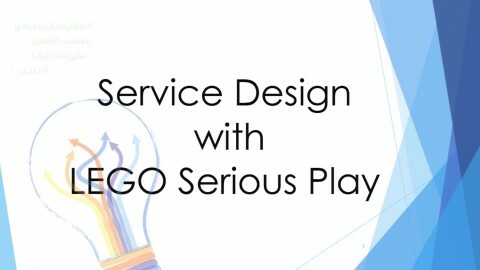 LSP helps the process of prototyping and experimentation because you can visualize and create the abstract idea you want to express. It helps because what you cannot build you can tell, and what you cannot tell, can often be told by the model and its complex set of metaphors. Understanding the future and building the determination to move towards a desired future is a core application area of LSP. The abstract nature of the future, of goals, dreams, visions and possible scenarios makes LSP a strong tool to help make the future more comprehensible and manageable. LSP serves as a catalyst of the prospection process allowing a multi-dimensional exploration of the future. The use of LSP helps the group to free itself from constricting mindsets and the limits they place on our thinking. Too many positive psychology interventions rely mainly on cognitive processes leaving a group with very few ways to really explore well-being. This often results in challenging group dynamics, where few people define the majority of the sessions and where the take-aways of a session are abstract and difficult to remember. 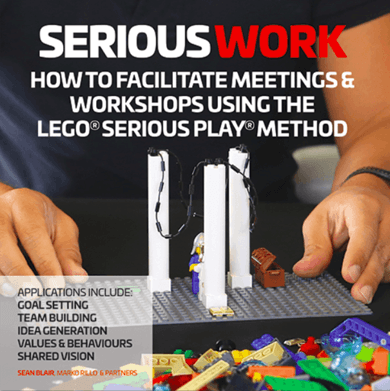 LEGO® SERIOUS PLAY® (LSP) is a technique which improves group dynamics. By utilizing visual, auditory and kinesthetic skills, the method requires participants to learn and listen, and it provides all participants with a voice. LSP serves as a shared language regardless of culture or position. It is appropriate for children, teens and adults and may be used in a variety of settings ranging from corporate workshops, classrooms to group based counselling sessions. 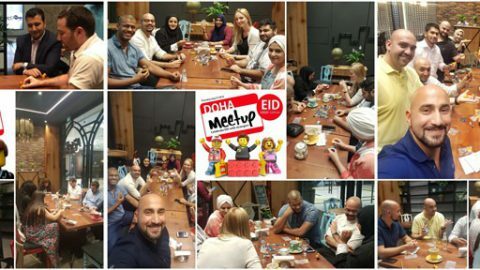 Participants in all domains come away with improved skills to learn collaboratively, to engage their imaginations and underlying beliefs more effectively, and to approach their area of interest with increased commitment and insight. Using LEGO® SERIOUS® PLAY® with Positive Psychology is taught by the International Association of Master Facilitators in The LEGO® SERIOUS® PLAY® For Positive Psychology Method. 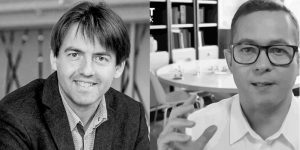 Four-day training certification programs are offered a couple of times a year by master facilitators Dr. Ilona Boniwell and Mads Bab. Introductory programs are offered in many occasions and as workshops at conferences. 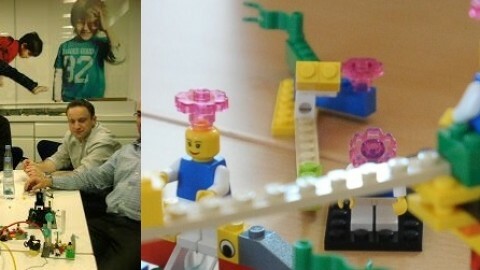 Read more about training events at www.buildandshare.net/event or buy the ebook LEGO® SERIOUS® PLAY® for Positive Psychology. 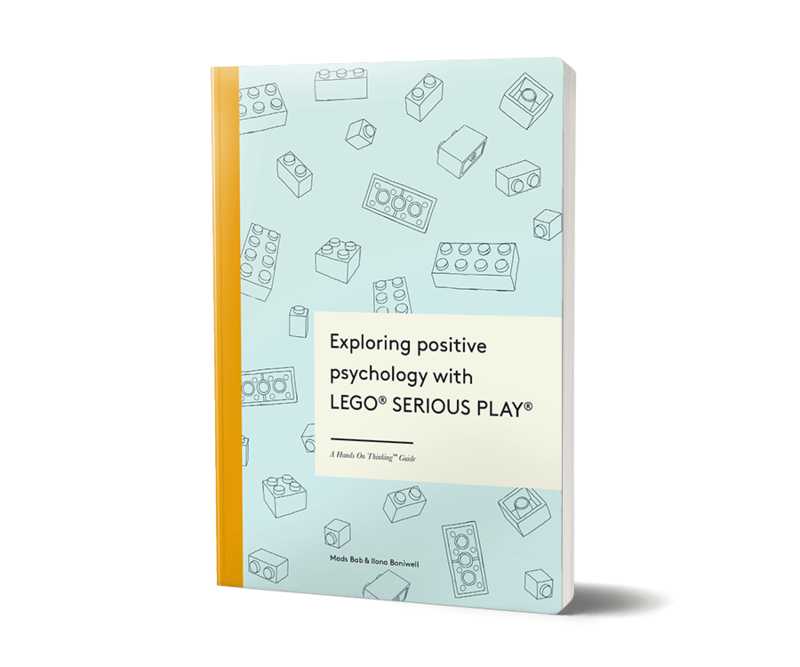 Mads Bab, who lives and works in the home country of LEGO, Denmark, has worked with LEGO® Serious Play® for more than 10 years and pioneered Build & Share – the link between this playful method and positive psychology. 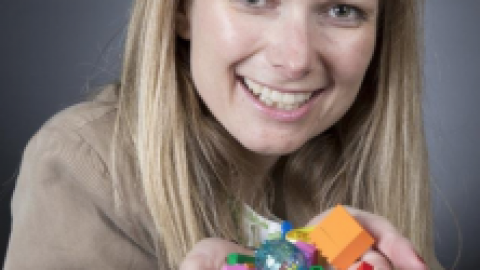 Mads who holds a Msc in applied Positive Psychology from University of Easy London, is an experienced facilitator of group processes and author of books on flourishing at work. Mads is also part time associate professor on the Danish Master of Postive Psychology program. Freedman J & Combs G. (2009) Narrative Ideas for Consulting with Communities and Organizations: Ripples from the Gatherings. Family Process 48(3), September, pp.347-362.